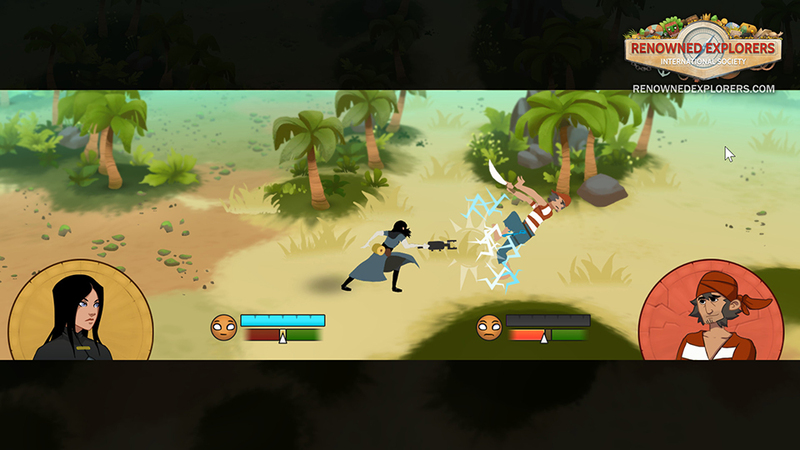 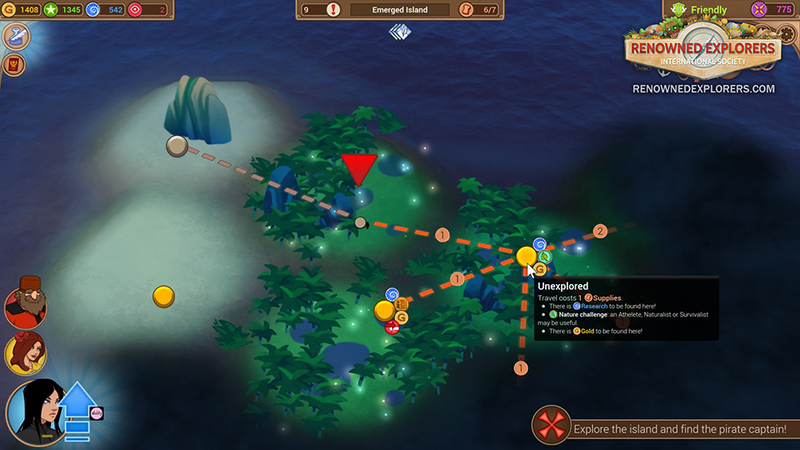 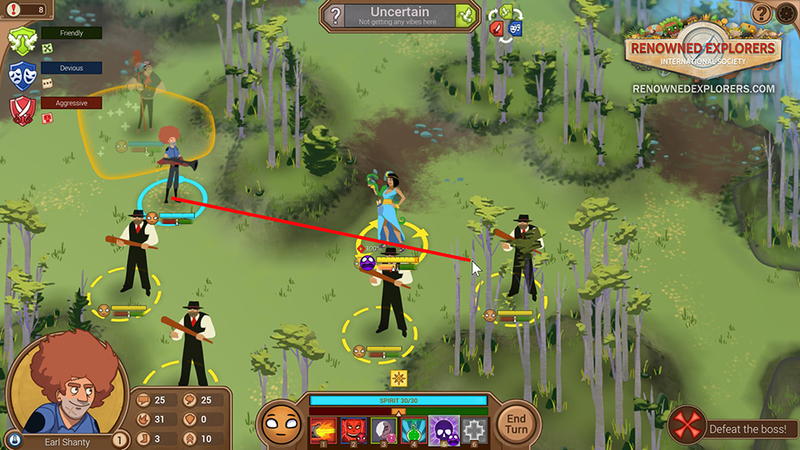 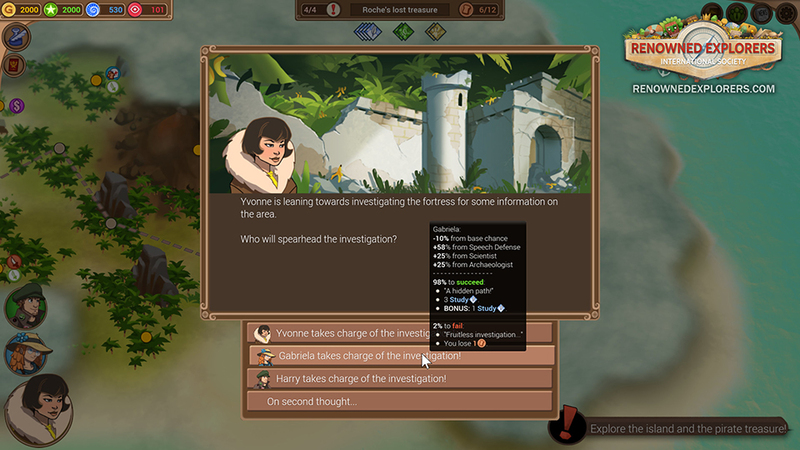 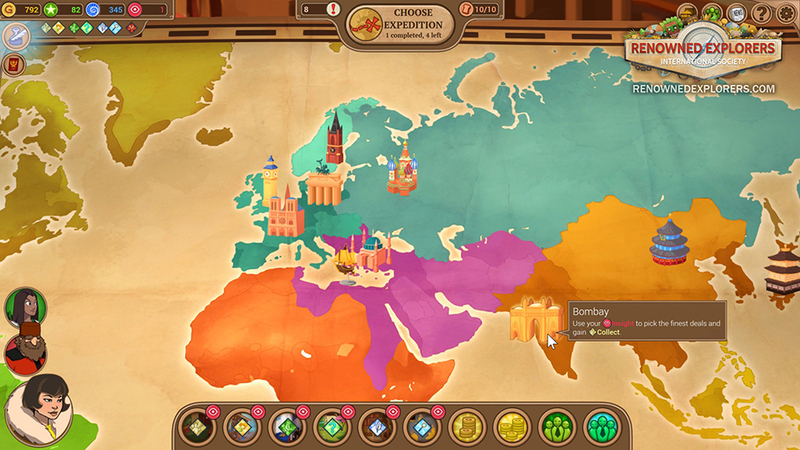 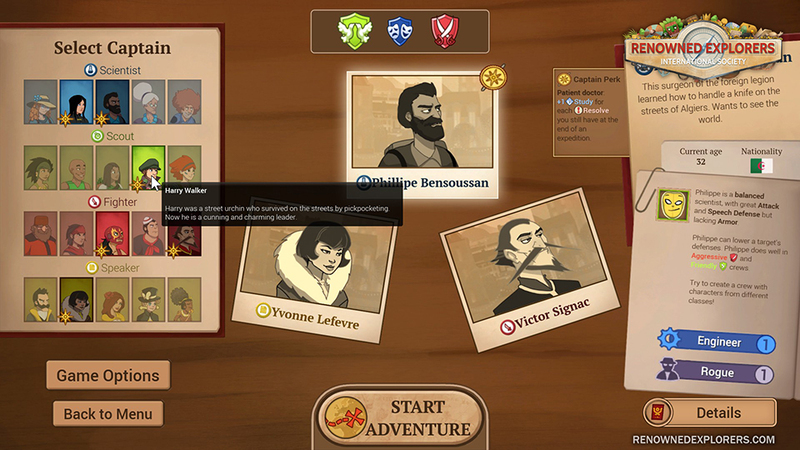 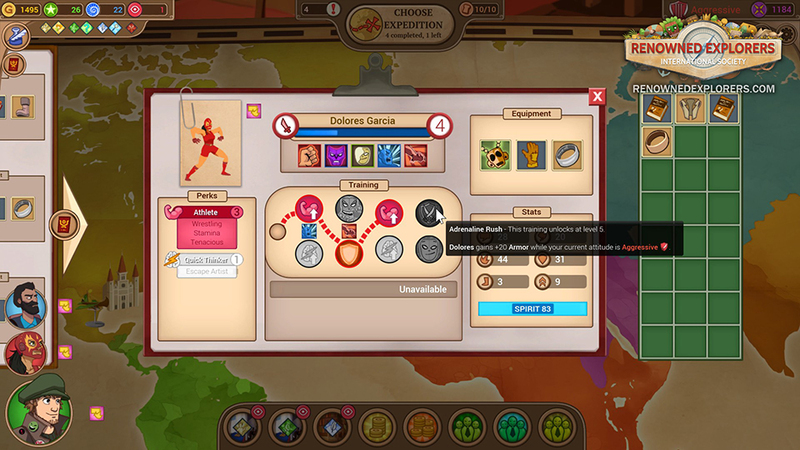 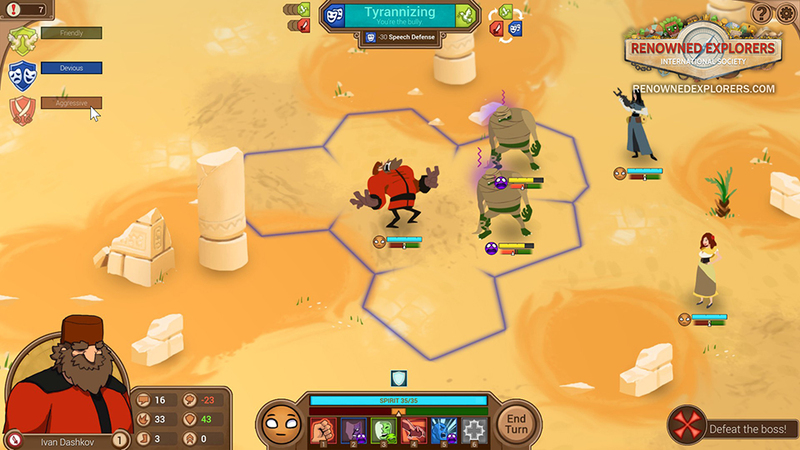 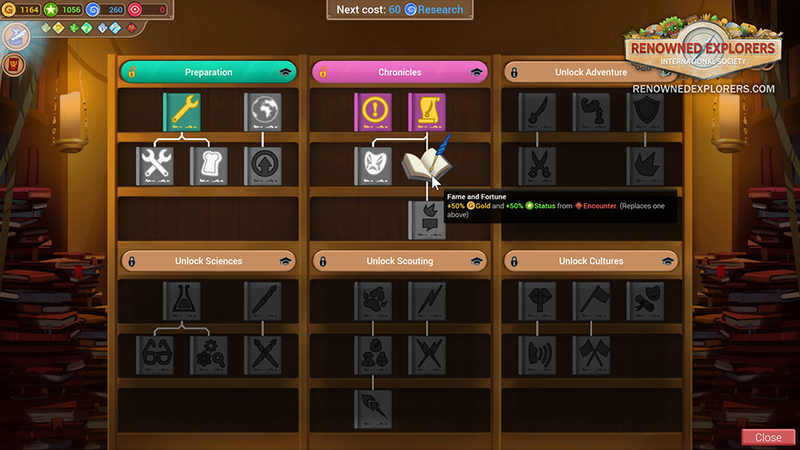 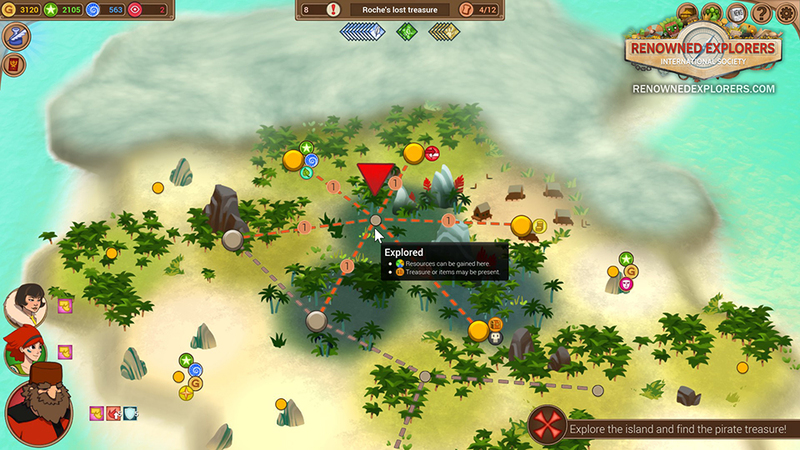 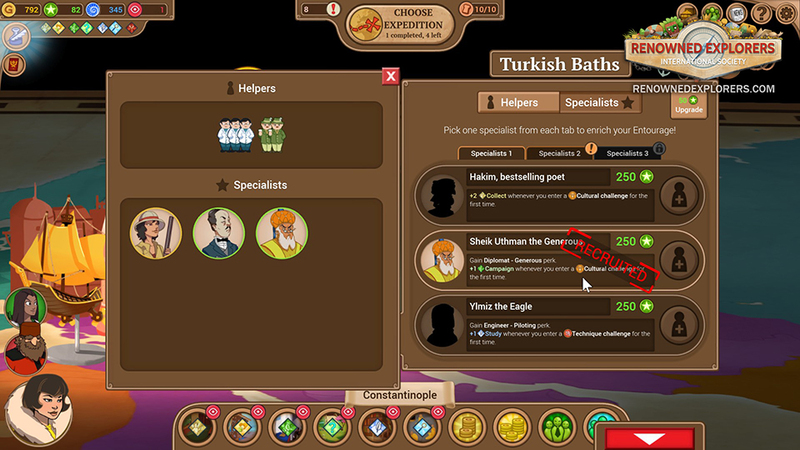 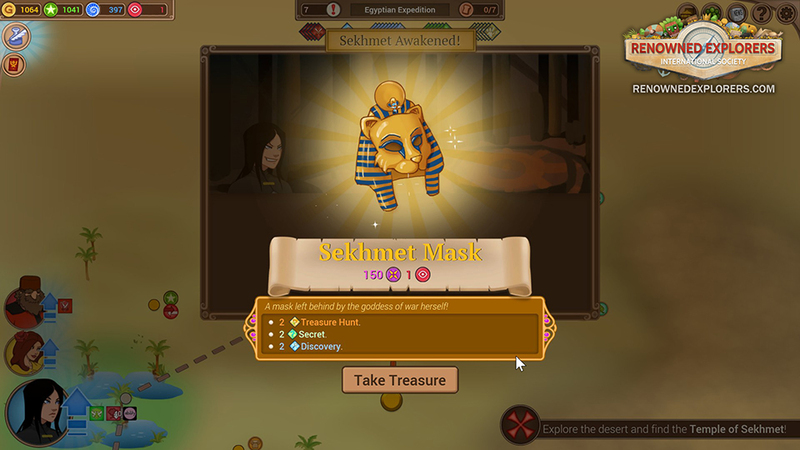 Renowned Explorers is a humorous strategy game about adventurers seeking fame and fortune. 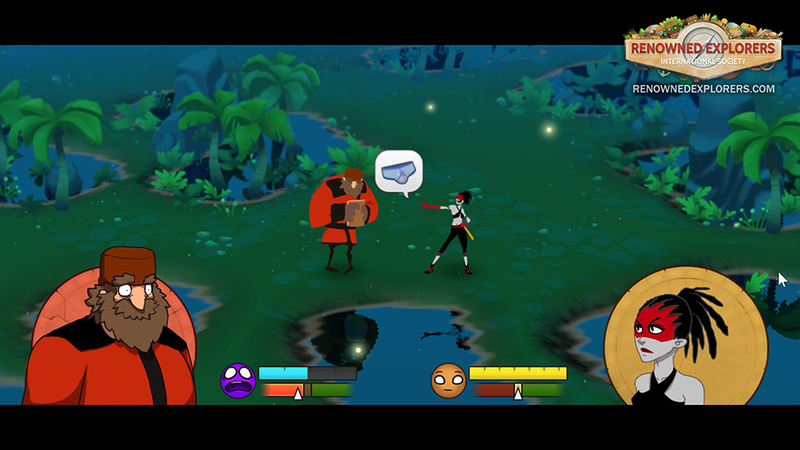 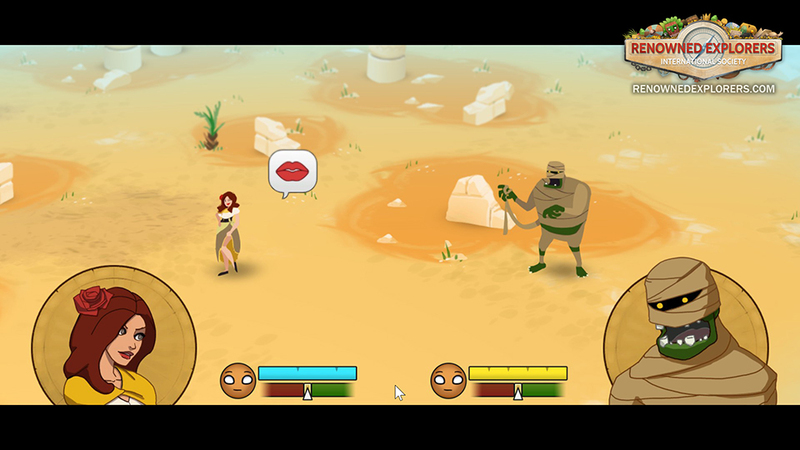 Aside from the usual combat, science and thieving skills, you can also defeat enemies using emotional attacks, e.g. 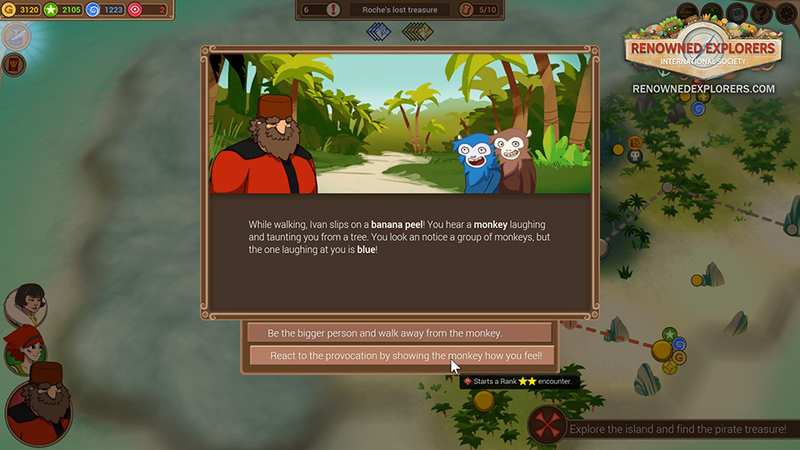 making them sad, angry or infatuated.